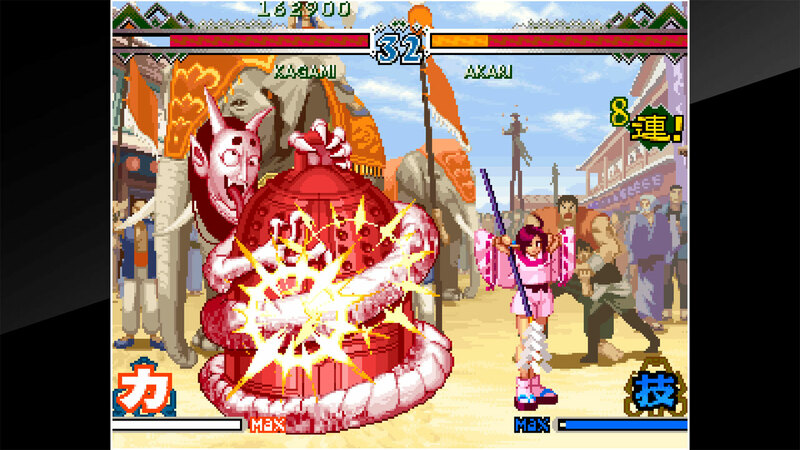 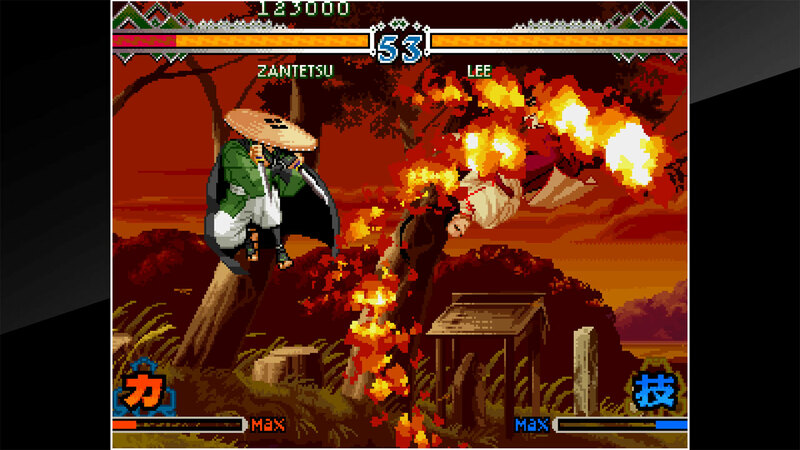 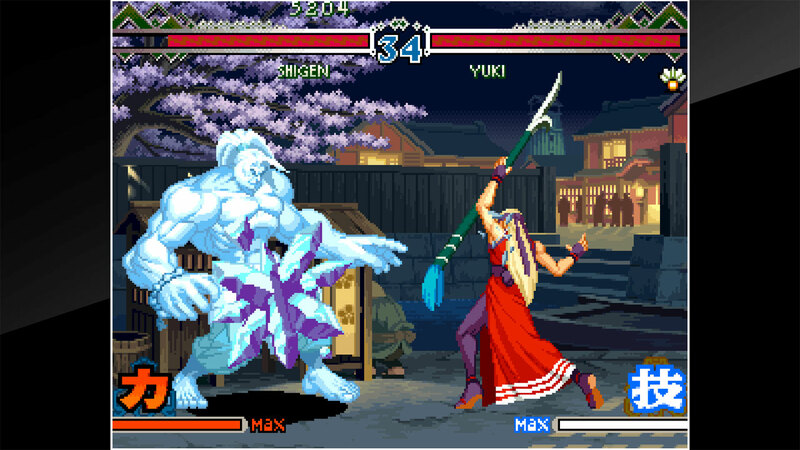 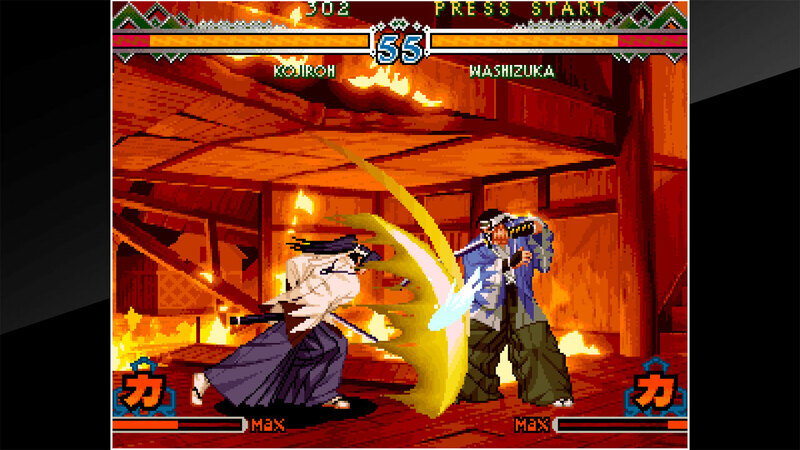 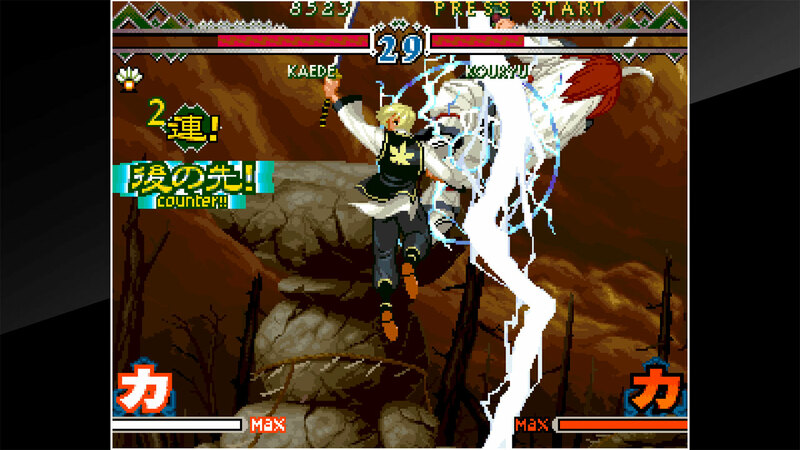 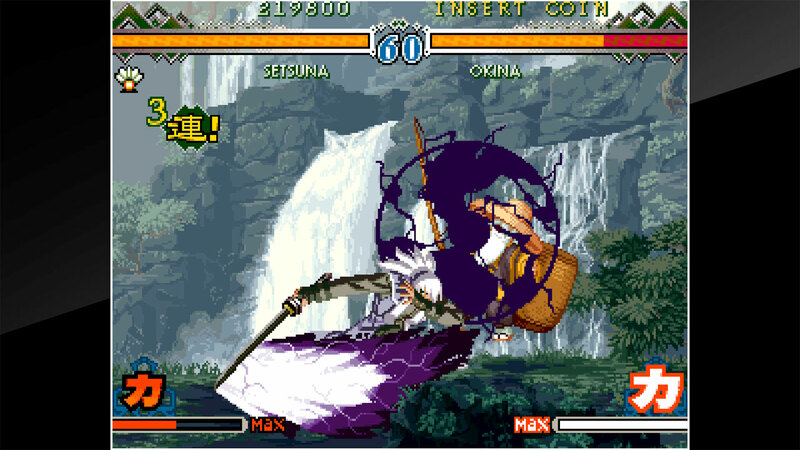 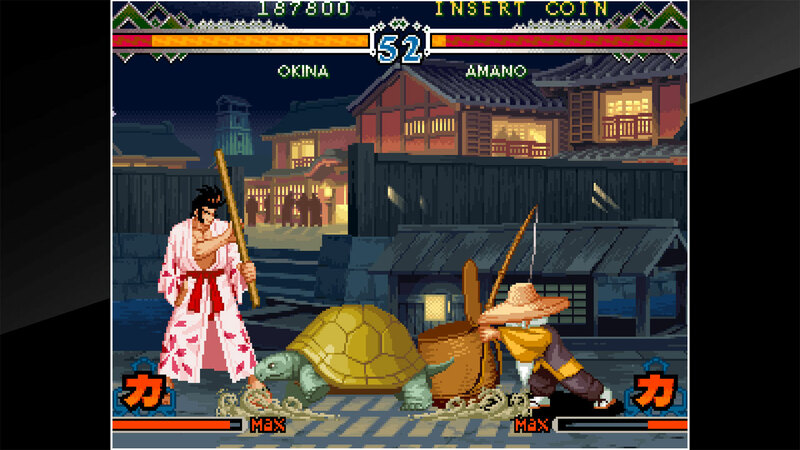 &apos;THE LAST BLADE 2&apos; is a fighting game released by SNK in 1998. 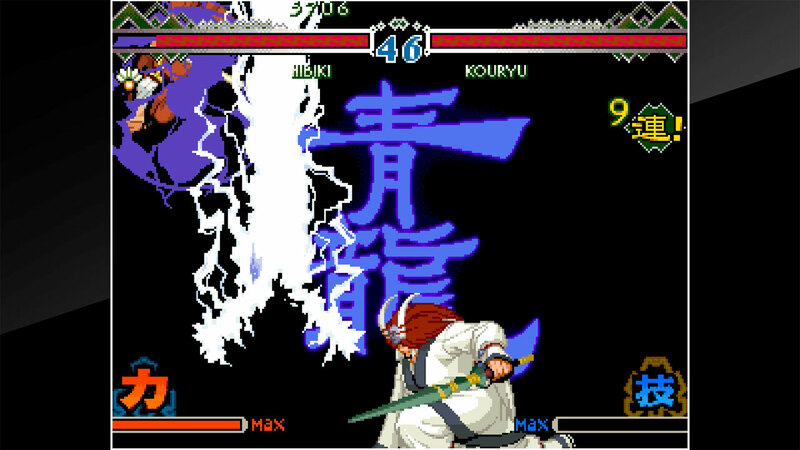 The Four Gods aiming to seal Hell&apos;s Gate and the eternal dead who aim to stop them are in the middle of an intense battle. 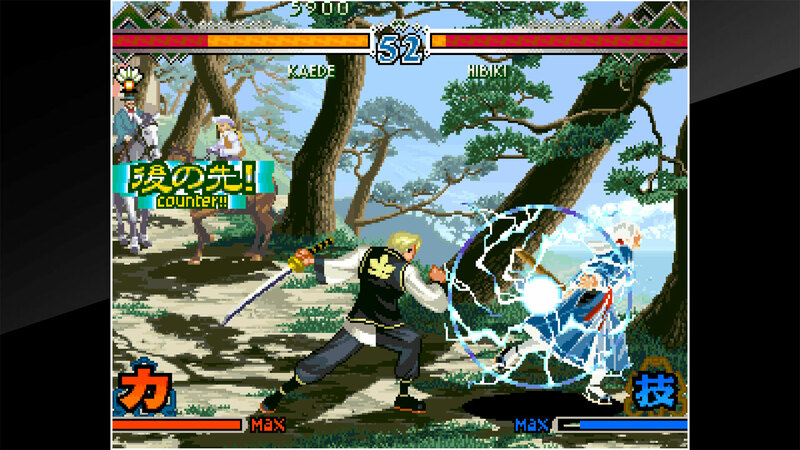 A variety of systems have been introduced. 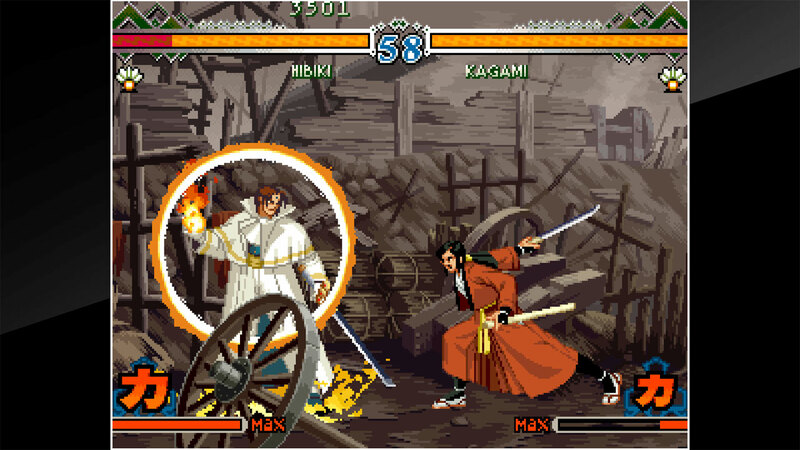 Characters have their own individual Sword Quality, the ability to Repel and turn back enemy attacks, Desperation Moves and Super Desperation Moves, as well as the ability to cancel enemy moves and sequence them into Desperation Moves known as Super Cancel.